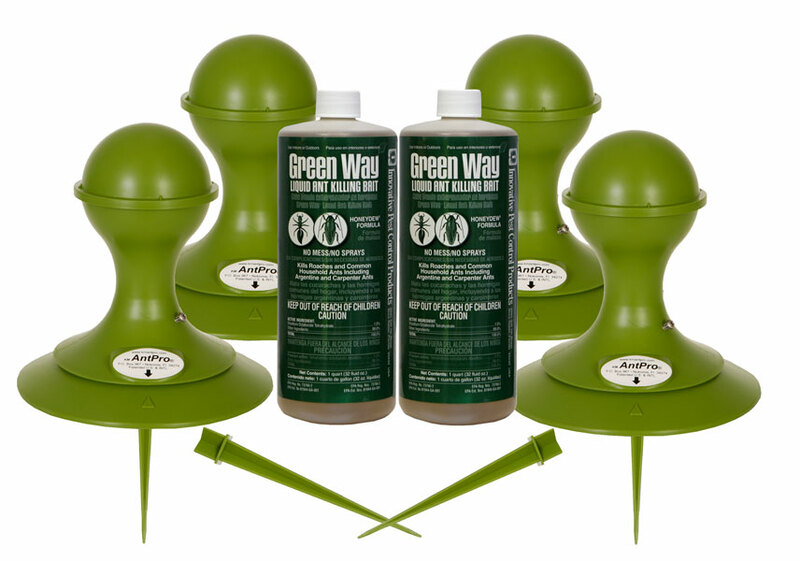 Yes, the KM Ant Pro System is perfectly safe around honey bees, and will have no effect. It just kills ants. That's why its the most environmentally safe ant system on the market.